If there’s one thing that we’ve learned to appreciate as we got older, it’s road trips. Packing a whole group of people in a single vehicle, topping up on gas while trying to suppress tears at how high the costs are and spending a few days driving around, visiting places and having the time of your life with your best mates. And Route 777 captures that awesome feeling of coasting down the empty road, with just long stretches of nothing to keep you company as the landscape disappears behind you. 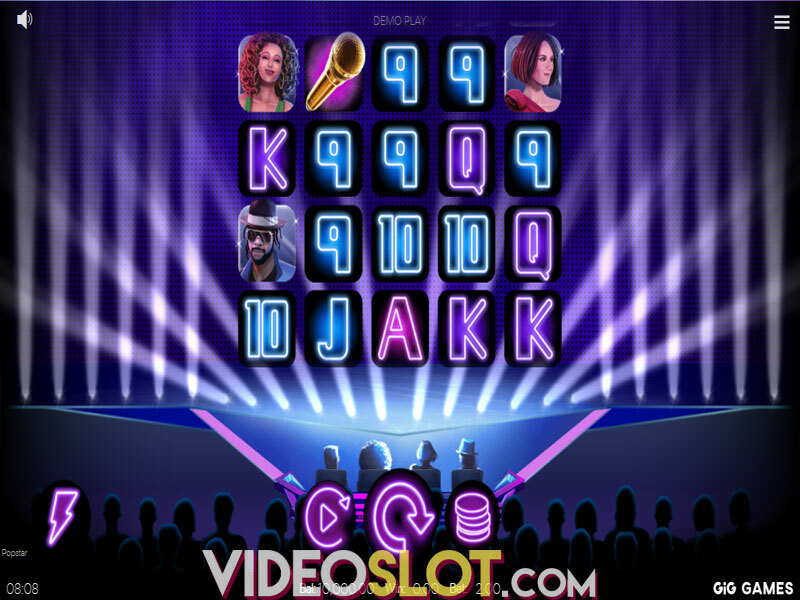 The slot machine offers gamblers a high variance experience with a jackpot worth 4,000x the wager. In addition, not one but two special features help the game ascend from its 3x3 playing field roots. We don’t think people will be particularly blown away by the graphics in this ELK Studios release. They’re far from bad, mind you. If anything, we were rather pleased with how much a small effect – having the sun shine from behind the reels and the clouds disappears off the sides of the screen as if you’re speeding down the highway managed to successfully alter what’s otherwise a static background image. It also helps the background music fits well with the imagery you see above the reels, making you want to roll down the windows and scream on top of your lungs. The symbols are a far more generic story, with cherries, lemons, avocados, bars, as well as blue, red and white lucky sevens with small stars thrown in. In terms of gameplay, Route 777 completely yields to the special features as a way to break up the monotony of the whole thing. This is a by-product on the smaller reel design, which we’re usually not big fans of, but the two bonuses that ELK Studios put in the game managed to keep us engaged. The first of these two bonuses is the Overtake Re-spin feature. When two identical symbols appear on the first two reels, players are rewarded with 5 re-spins. 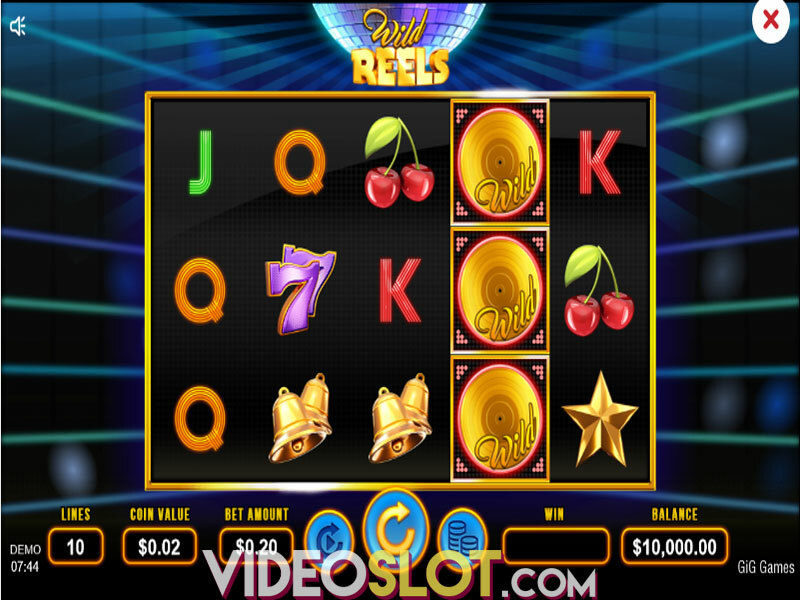 The first two reels move down by one symbol at a time, meaning they remain synced for the upcoming re-spins, while the third reel spins freely, increasing your odds of forming a win. 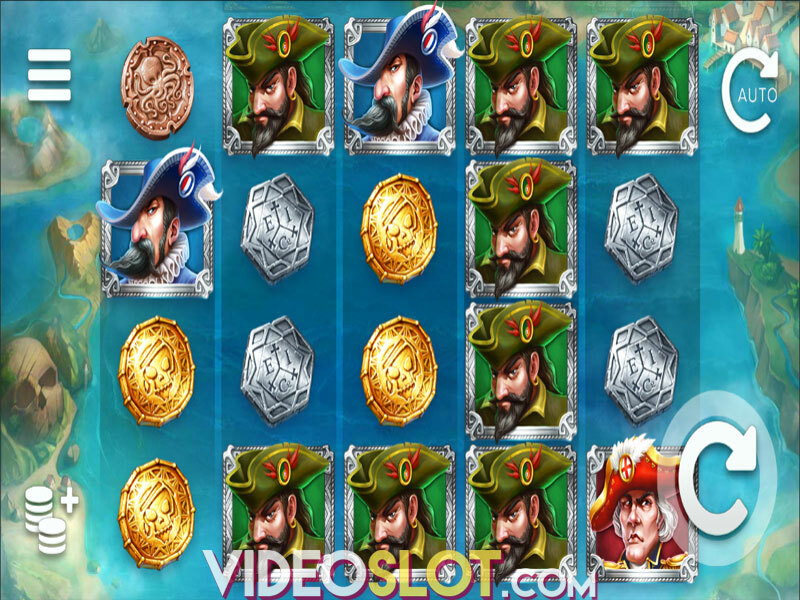 Collecting three skulls anywhere on the reels rewards 5 free spins. Getting two more skulls after that can reward between 5 to 15 extra turns – the number of free spins awarded is randomly chosen, with any number between those two being eligible. However, if you manage to collect three more skulls during the feature, you’re given a shot at the Fortune Wheel, which continues to spin until you collect three identical sevens, or you land on a stop sign symbol. Wins increment for each successful lucky seven you hit. It would be easy to write off the success of Route 777 on the fact it has two special features, but that’s not the whole story. It also offers seventeen paylines instead of one or five, which makes a world of difference as well. 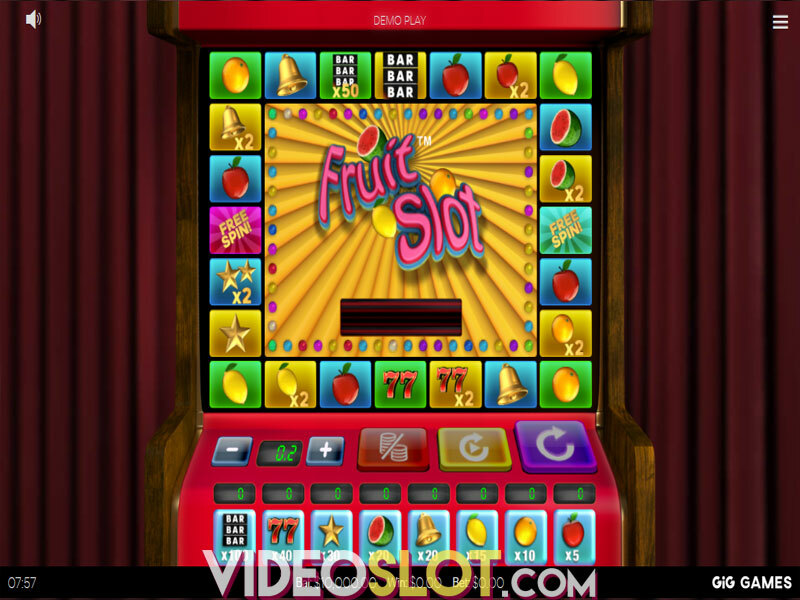 If you ever wanted to get into classic slots but never really found them appealing, this might break monotony. We still prefer 5-reel games ourselves, but this is a solid release from ELK Studios and we recommend trying it out. Where to Play Route 777?